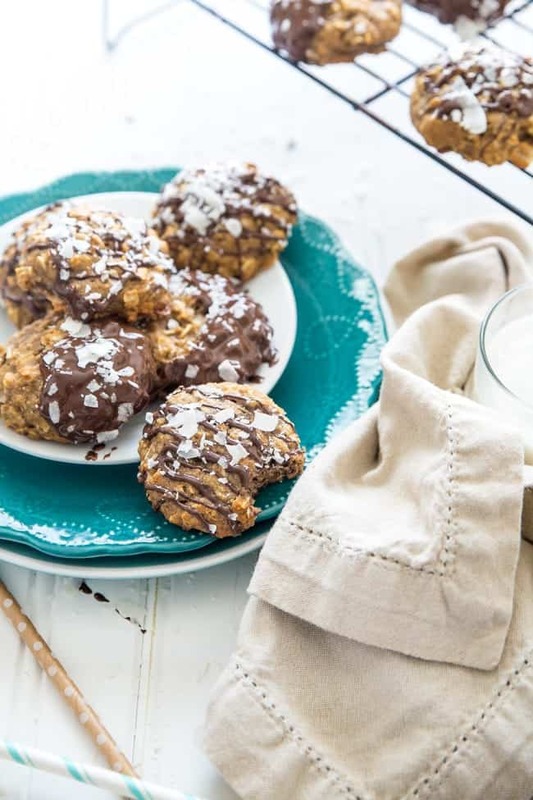 These Healthy Coconut Cookies will satisfy your sweet tooth without getting in the way of your health goals! 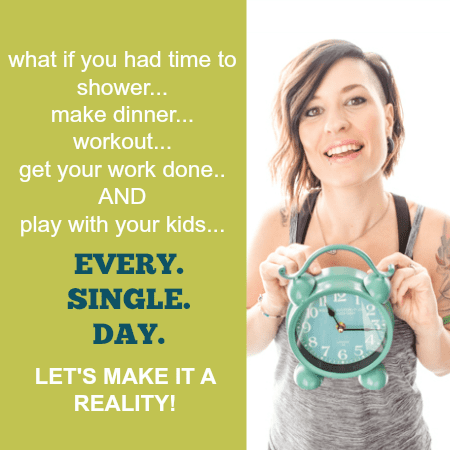 As an adult, and especially as a parent, we have so many responsibilities. From getting the laundry and dishes done to teaching our children how to be stand-up human beings who will eventually spread their wings and fly off into the world. Sometimes, our responsibilities seem overwhelming and unmanageable. Since my wife left for military training, I’ve felt like I’m really failing in life. Oh sweet boy. If you only knew just how easy you have it right now. The very little I ask of you. How I wish I could go back to the days when my list was so simple as just separating books or making my bed. He may have a rude awakening in about ten years. One of the responsibilities that I do take seriously is filling my family with food that keeps us healthy and strong. Foods that aren’t full of chemicals. Foods that I control the ingredients. Over the weekend, I was really tempted to buy a new package of yummy-sounding Mocha Chunk Chips Ahoy. But then I thought about it. 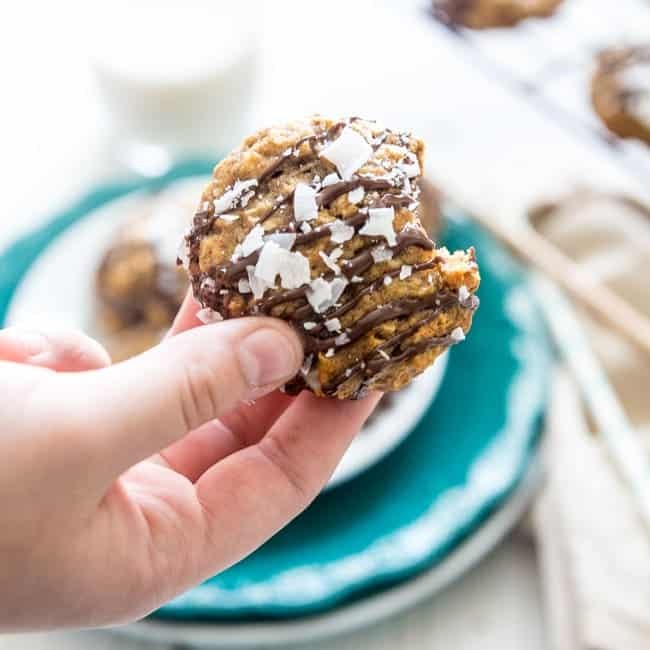 I can make cookies that taste fresh, have healthier ingredients, and that I will feel okay with my kiddo eating. And that’s exactly what I did. 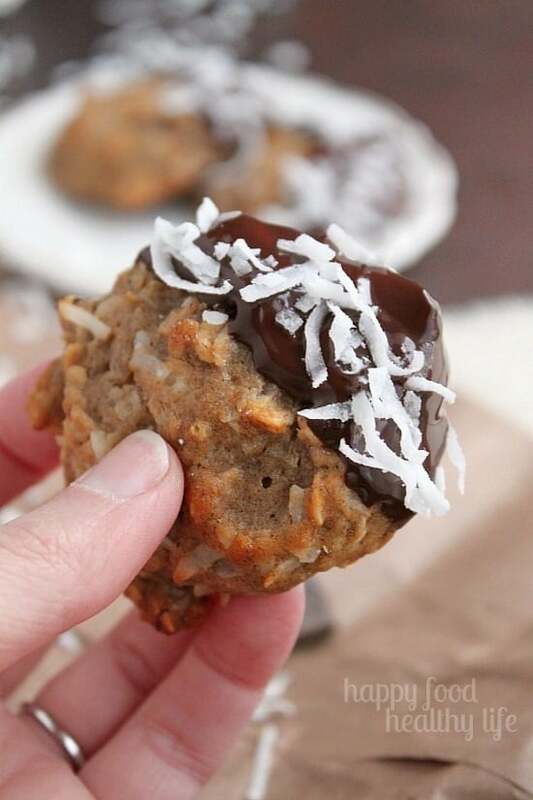 I made some delicious cookies using the spotted bananas I had sitting on my counter, a bit of agave, and lots of yummy coconut! Those are some ingredients I can totally agree with! And because sometimes you still have to indulge and please your sweet tooth, I melted down a little dark chocolate and dipped a small portion of the cookies right into it. 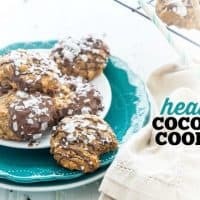 Sprinkle with a little bit of coconut, and I have a little treat that I feel good about and have no problems feeding my kiddo. Mash 2 ripe bananas until mostly smooth. Add in brown rice syrup, coconut oil, and almond milk. Mix until just combined. In a medium bowl, combine flour, baking soda, and cinnamon. Add to wet ingredients and mix until just combined. 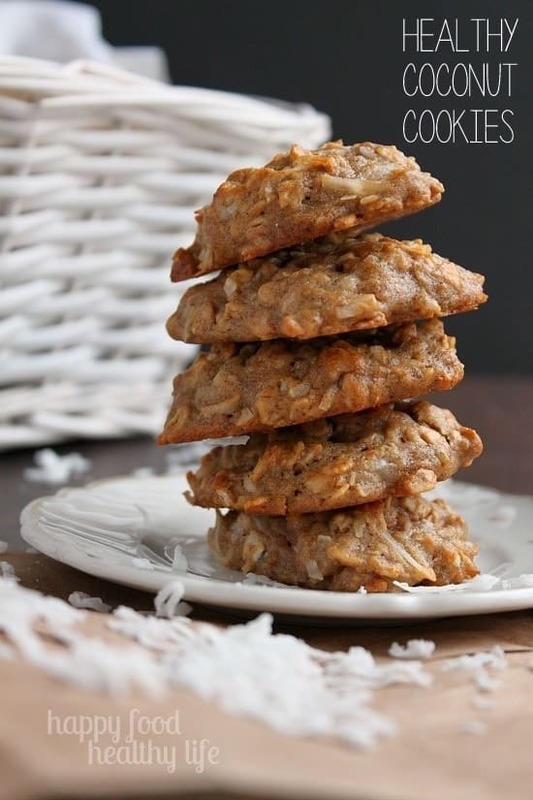 Fold in oats and coconut. Scoop small spoonfuls of batter onto a baking sheet, about 2 inches apart. Remember that the way you put the cookies on the baking sheet is the way they will come out of the oven, so do your best to make them nice-looking. Bake for 12-14 minutes, or until edges are golden brown. Remove and let cool on the baking sheet for a couple minutes before placing cookies on a cooling rack. 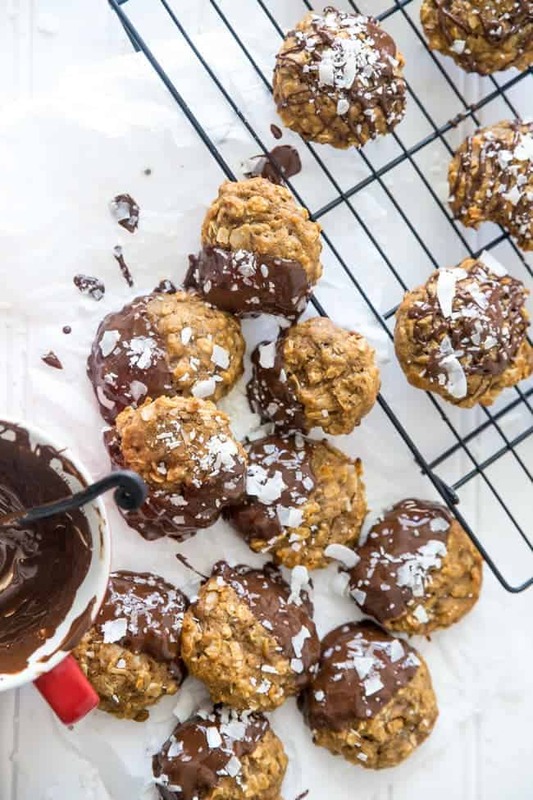 If you'd like to dip or drizzle with chocolate, melt the chocolate chips and coconut oil together in small bowl. Chocolate will harden on cookies once it has cooled. You can expedite that process by placing them in the fridge. 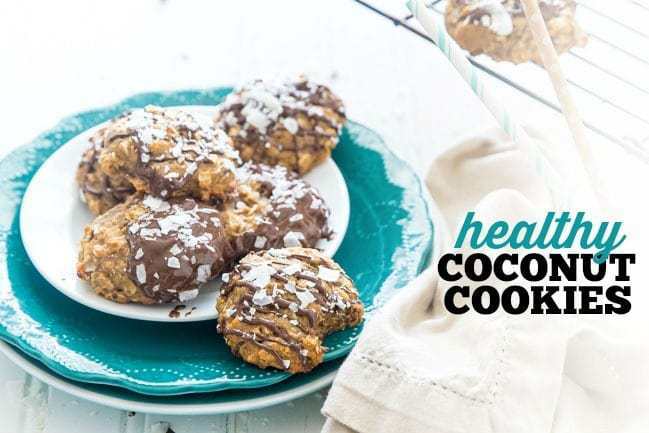 For more healthy cookie recipes, check these out! You can also see my Cookie Monster Cookie Board on Pinterest! Thanks for sharing this story, Holly. 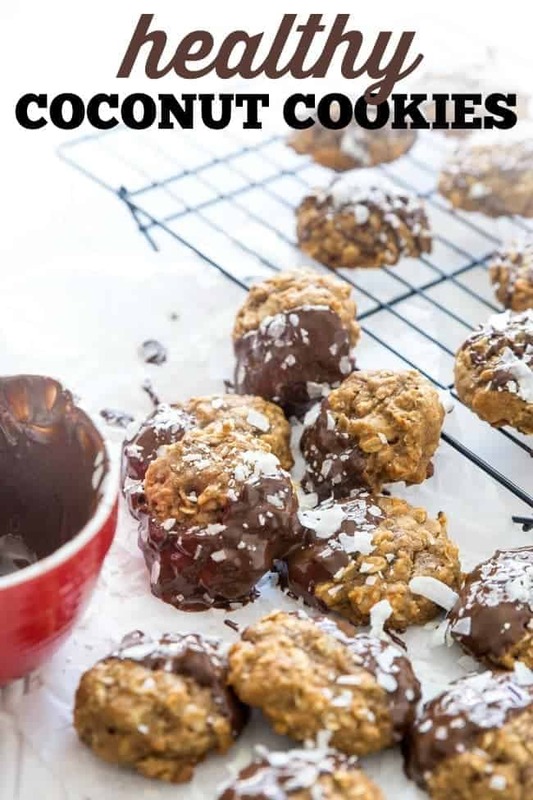 I know how hard it is to get everything done, but sometimes just baking some healthy cookies will have to do 🙂 Can’t wait to try a batch of these! seriously, life is crazy sometimes! but these cookies did totally make me feel better about at least SOMETHING! i at least tackled the dishes today. laundry will have to be another day. Oh, Holly. I’d say your majorly succeeding in life, considering that you’re a mama, you work, AND run a blog and do it all on your own. Major success in my book. I neglect cleaning the bathroom, laundry, etc. But those aren’t the most important things(so I tell myself, haha!) These cookies look delicious! I am always amazed at how much you get accomplished and these cookies look AMAZING! 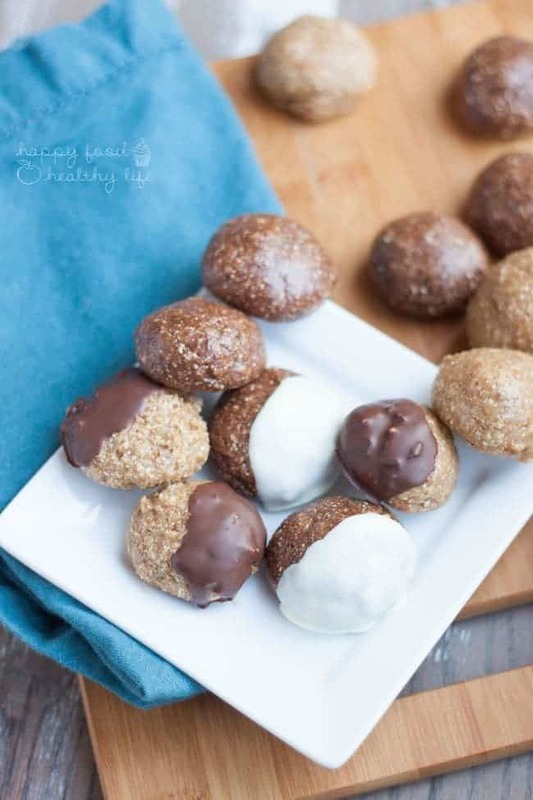 I’ll definitely be making a batch dipped in dark chocolate! YUM! You’re going to love them Tiffany! Oh boy. These sound so good. Really, really good!! I’m making these for sure! Love coconut. I use to think that when I retired, I would have so much time to do the things I really wanted to do. After 3 years of retirement, that hasn’t happened. I don’t think there is ever enough time. I guess we just need to enjoy those little moments when we can and make cookies to help at other times. lol! That is so true. I don’t think there will ever be enough time. I remember a few years ago, I did have extra time…. and then I took on the blog and there is absolutely none of that anymore! Good thing I love it! And yes, cookies in the meantime. thank you so much for the feature Jillian! At least part of our job description is baking cookies! 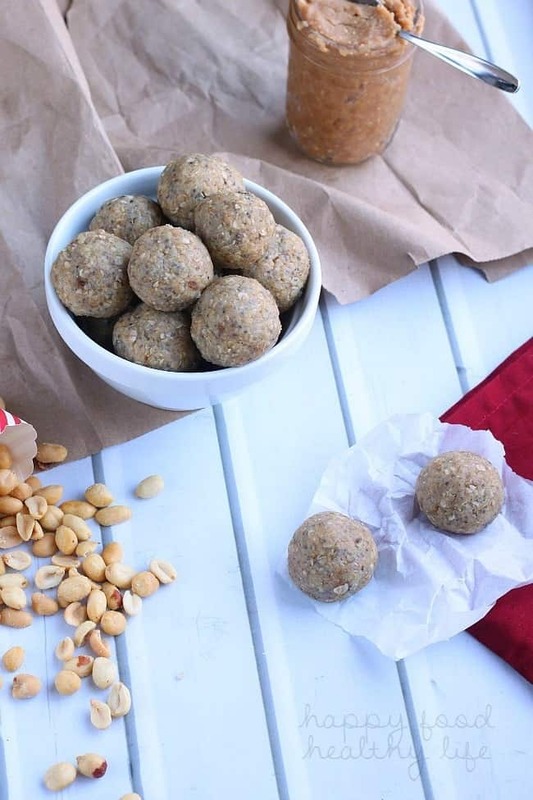 Thanks for the recipe – these look delicious. yes! That pretty much makes it all worth it! Thanks for coming by! These look wonderful! Wondering if I could substitute maple syrup for agave or would it overwhelm the coconut too much? Melissa – I think maple syrup would work just fine. Lately, I’ve been using them interchangeably in many of my recipes and both seem to work wonderfully. Enjoy!! Hi Holly, I’m Joanne, I live in New Zealand and I have had to change my diet for my health. I’m doing well and have lost 6.5 kg in 6 weeks. I don’t have sugar but so times I would like to have a little bit of baking. So I was wondering if you can help me out with some good recipes. I’m interested in joining your group if possible. Merry Thanks Joanne.